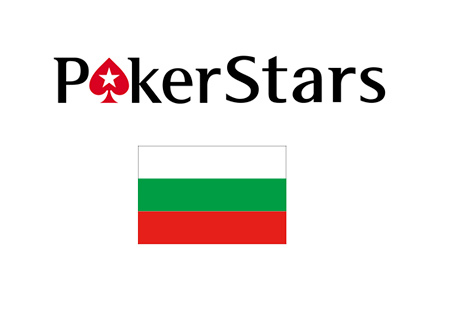 Earlier this week, Pokerstars became the first legal online poker room to start operations in Bulgaria. 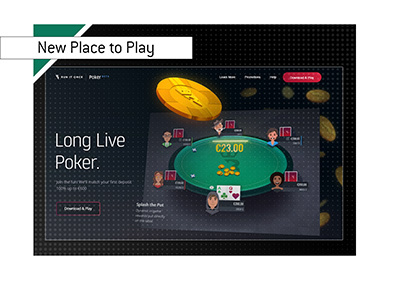 A few months after being granted a license to operate in Bulgaria, Pokerstars officially opened its doors to players from Bulgaria with the launch of Pokerstars.bg. 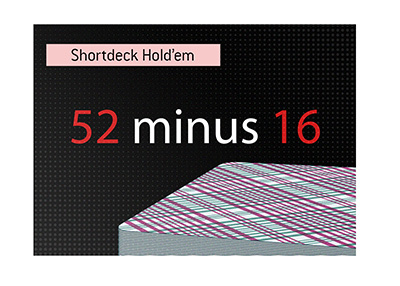 Pokerstars became the first legal online poker room in the country and will have an important first mover's advantage to go along with their substantial brand equity. Bulgarian players will not be fenced off from Pokerstars' international player pool, which means that they will be able to play in the Pokerstars.com and Pokerstars.eu player pools. This also means that Bulgarian players will be able to participate in the upcoming WCOOP (World Championship of Online Poker) which gets underway next month. Eric Hollreiser, who is the head of Corporate Communications for the Rational Group, said that the site is "proud to be the first locally licensed poker site in Bulgaria" and that they "believe in the potential of the Bulgarian market." Other sites will also be entering the Bulgarian market in the near future, but it's hard to imagine that any of them will be able to mount a serious threat to Pokerstars.bg.